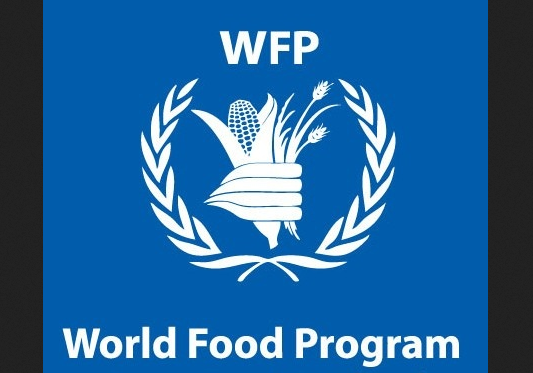 The United Nations World Food Programme (WFP) has welcomed a contribution of €4.4 million (US$5.2 million) from the Government of Germany, which will provide cash-based assistance to almost a quarter of a million Iraqis for one month. “The German Government greatly appreciates its strong and effective partnership with WFP in Iraq. This contribution will allow WFP to increase the scale and reach of cash-based transfers through WFP’s food assistance management system, known as SCOPE. This allows vulnerable Iraqis to buy nutritious foods of their choice from local shops. 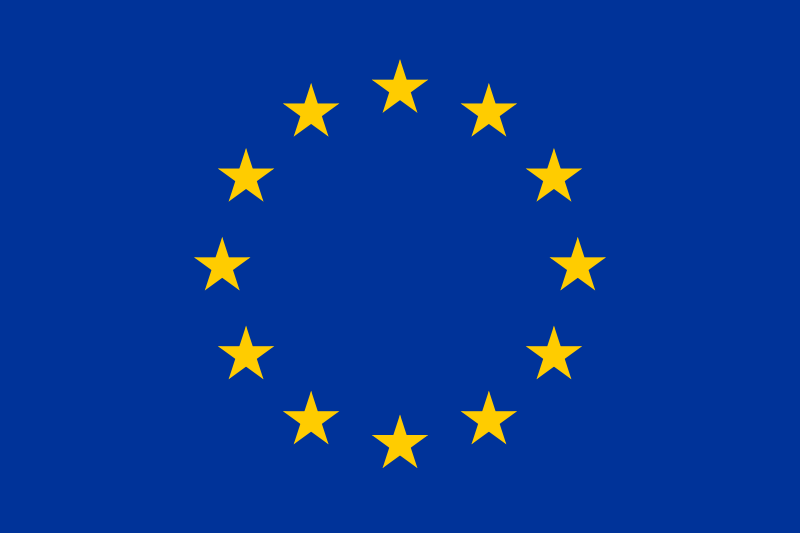 Every month, families are notified by text message that their electronic credit allocation of around €15 euros (US$17) per family member has been reloaded. Using a WFP SCOPE card, they can withdraw cash from a local money transfer agency or pay for food in designated stores. “We’re grateful to the German Government for its contribution to assist Iraqis still affected by conflict. Since 2014, Germany has contributed €104 million (US$122 million) to WFP’s operations in Iraq. These funds have enabled WFP to provide nutritious food to the most vulnerable Iraqis and Syrian refugees every month.